What he also was blissfully unaware of this beautiful Friday morning in May was that something had slowly been infiltrating his seemingly perfect world. The invasion was nearly complete, but the worst was yet to come. “I think you know, Stevie boy. And if you continue to refuse you will collect sin’s wages. I will personally be responsible for dragging you to hell myself,” the thing that was not Officer Jeffries said and then turned back to the closet. When I first received this book, I was in a quandary. 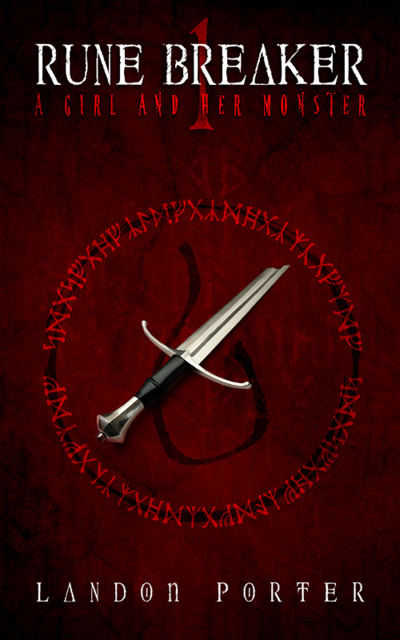 I had just purchased a long-anticipated book from George RR Martin, “A Dance with Dragons”, and was aching to read it. I started to thumb through “Hartline” and soon forgot about Dragons. 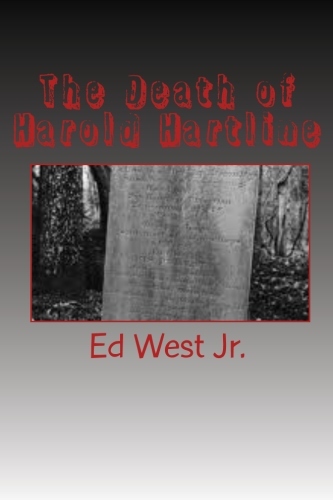 Ed West Jr. has potrayed his characters with such depth and believability, and set out such an intriguing plot, that you feel yourself pulled into the narrative. That grumbling in your stomach is the lunch you missed because you are too engrossed in this book. The relationships between the protagonist, his potential new girlfriend, his quirky and funny dog, and his dead roommate create a lush backdrop for the terrors to come. The warmth and breadth of the prose remind me of a young Stephen King. Excellent work, Mr. West! 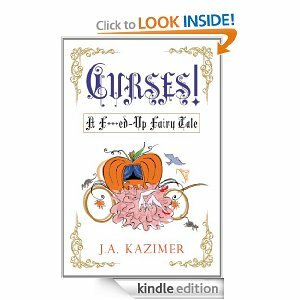 This Book is part one in a three part trilogy. In 1899, stunning Kathleen Colby finds herself forced to embark on a perilous adventure with her disabled sister across America. 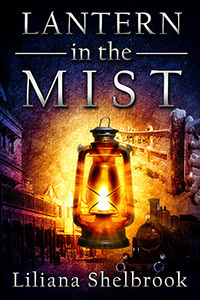 During this unparalleled journey from Alaska to New York, she encounters dangerous characters, meets an attractive man of many secrets, and discovers what it is to be a woman in the late 1890s. This amazing trip will eventually change the naive Kathleen into…the new woman of the early twentieth-century. Caught in the middle of a fatal car chase and drug fueled gun battle, Clive Bradshaw decides to call it quits, leave the city and live a simpler life with his wife Emily and young daughter Amy. Emily drops him off at the foot of Detroit on his last day of work. Clive steps out of the car and into a city on the verge of collapse, rife with corruption, no city services, overworked and underpaid police and fire departments manned by skeleton crews, fighting a hopeless battle against brazen, uncontrolled crime. Everything that produces or relies on electricity is destroyed. The electrical grid, vehicles, aircraft control systems, machinery, communications, computers, refrigeration, water pumping stations, all the systems that support everyday life, gone in an instant. Nothing gets into the city and street gangs rule supreme. Chaos reigns, but it’s all overshadowed by an outbreak of a deadly disease, bubonic plague. The disease threatens not only Detroit but the entire country. The plague must be contained…at all costs. 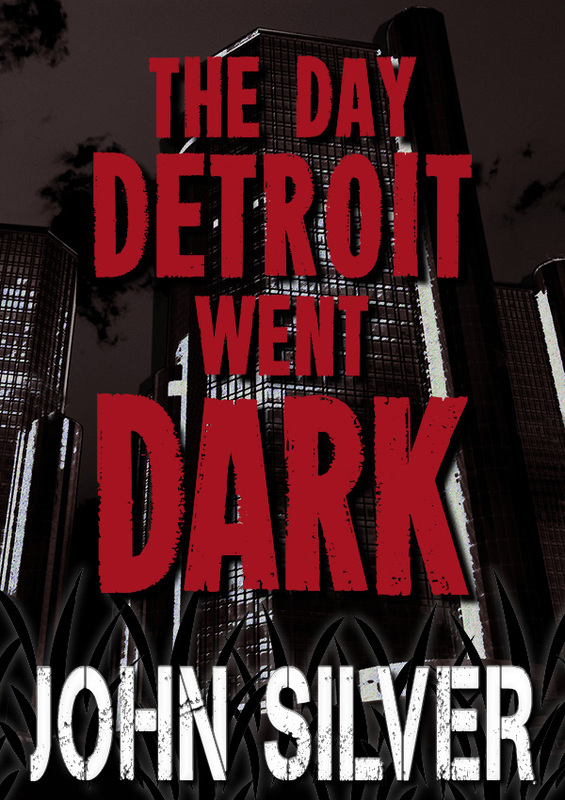 Follow Clive as he struggles to survive, find Emily and Amy and avoid the plague in The Day Detroit Went Dark. conquer and rule. The Rune Breaker. to serve whoever finds him since prehistory. to a power beyond the gods. 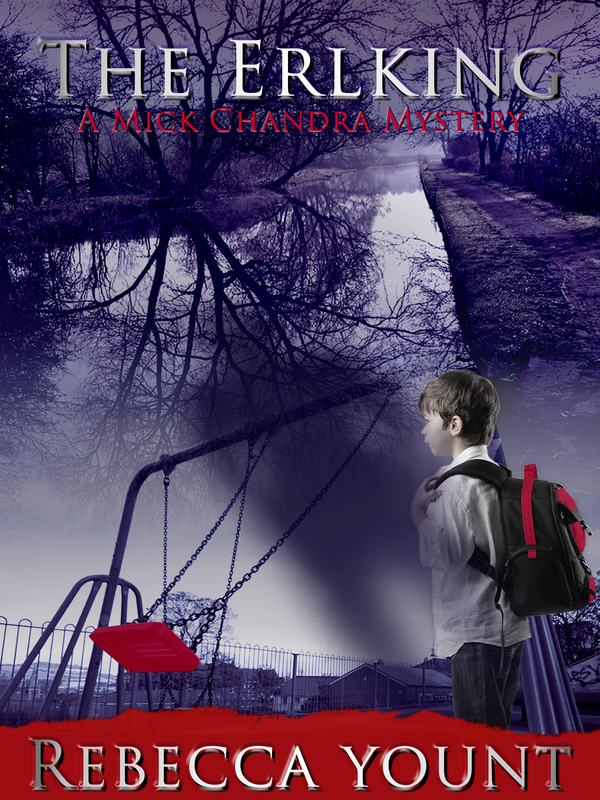 Landon Porter with cover art by Clay Kronke. The Arusyan Empire controls half the known world, and its borders are still expanding. After ruthlessly conquering Somaria, the king turns his armies westward and leaves his son, Prince Azelas, to ward the southlands. Against the mighty empire stands Carleon Orion, a former imperial soldier now leading the southerners in rebellion. Using their shared hatred of the Arusyans, Carleon took a band of outcasts and rogues and turned them into deadly warriors. Caught in the wake of the escalating conflict, Danario Solidor is taken in by the rebels after his village is burned to the ground. He finds other orphaned children like himself, and together they train and wait for the day they can avenge their loved ones. 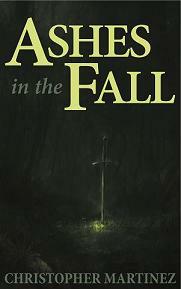 Ashes in the Fall is a new action-packed adventure about a young boy and an ex-soldier struggling to carry on after their lives have been turned to ashes by the empire.